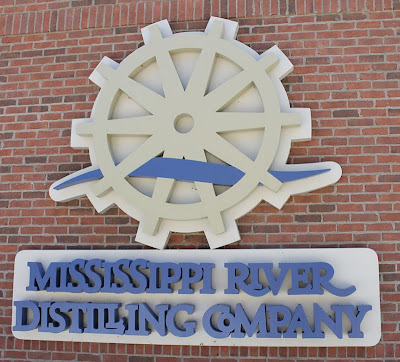 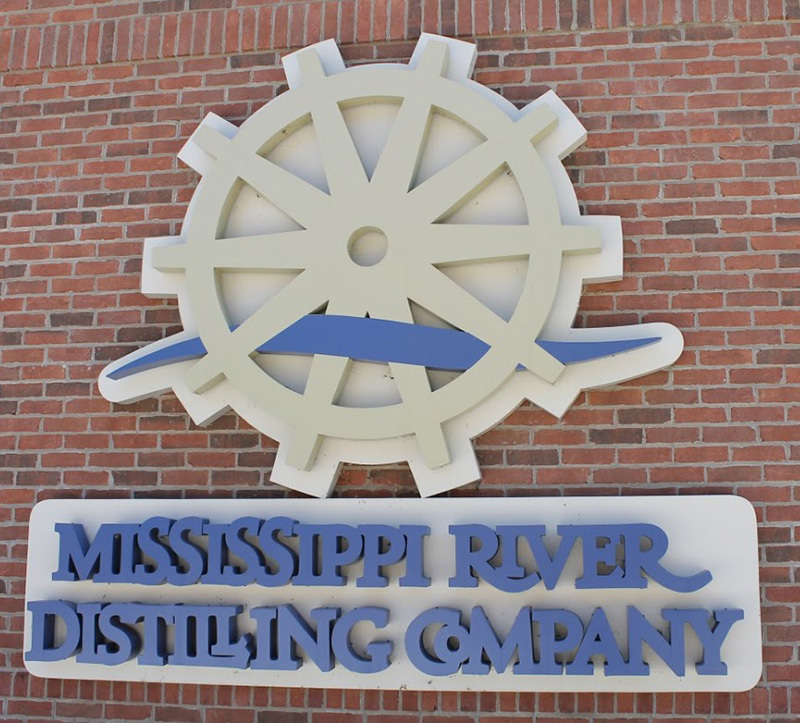 Just like you can crate your own wine, now the Mississippi River Distilling Company is allowing people to take it a bit further and allowing you to create your own whiskey, by choosing all the ingredients, and then custom making a full barrel of it for you. 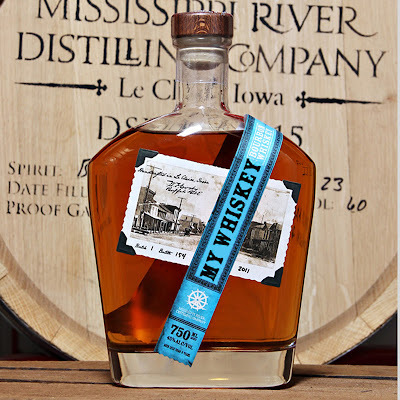 Complete with a custom-name label. Probably lasts a lot longer than the custom wine, too.